Hobbies: computing, restoration of vintage computers and calculators, caving (now ex-caver), hiking, music (piano, ex-saxophone, ex-classical recorder). 1950 - 1957: Primary school in Obercorn , Luxembourg . Specialized mathematical section during the last 4 years of secondary school. Final exam in Luxembourg (mention Bien). 1968-1969: Thesis on fluidic elements (built bottle filling machine without moving parts), candidate teaching and studies, final exam to be admitted as "professeur de physique et de mathématiques"
Developed the computer infrastucture of the LCD from 1976 on. Project "Blow my Bulb" (http://bmb.lcd.lu) to compare CFL's and traditional incandescent lamps. Project LUXPAK of the H.A.L.E. project of the University of Nevada (Reno) and Nevada Space Grant.. Informal consulting for the Centre de Recherche Public Gabriel Lippmann on CO2 measurement problems. Development and maintenance of many LCD intranet servers, most Linux based. 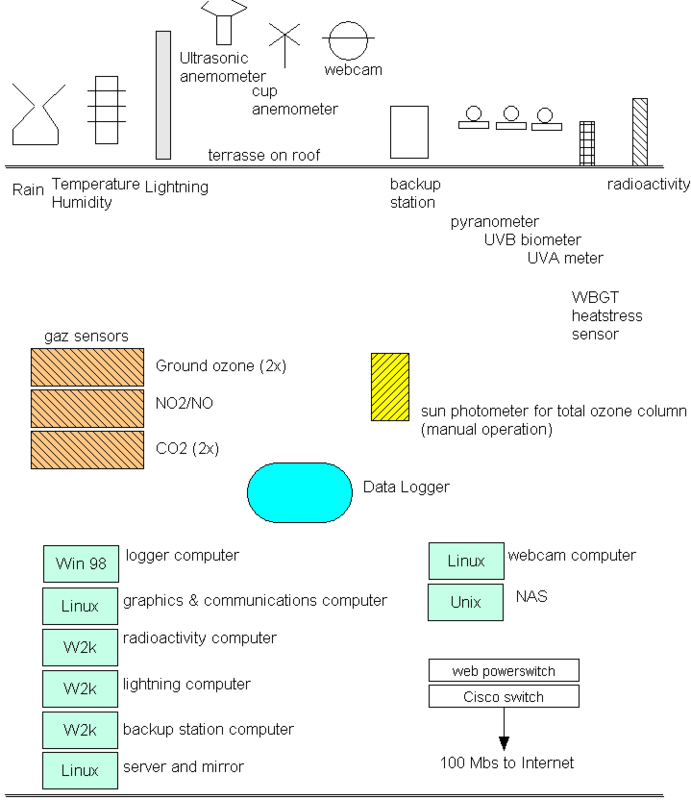 Regular measurements of total ozone column. 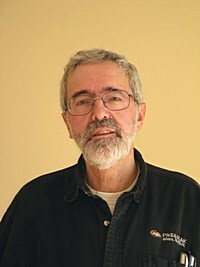 1990 – 1995: Project leader of "Phymoes", a five year project of the "CRP Centre Universitaire" (now Centre de Recherche Public Gabriel Lippmann CRPGL ) to study the climate and geology of Luxembourg 's largest maze cave. Massen F., Dusar M., Loy W., Vandenberghe N: Cave Volume computed on the behaviour of a blowing well (Tournai basin, W. Belgium ). Terra Nova 10, 131-135, 1998. Blackwell Science Ltd.
see: http://www.rtl.lu/tele/videoarchiv/, then select Emissiounen >> IMPULS, 12 Dezember 2007 (in Luxembourgish)..
http://bmb.lcd.lu : Blow my Bulb. A site dedicated to the incandescent lamp/CFL problem. Life experiment on switching withstand for CFL/incandescent.